Everything you need to know about crime & safety in Bridgeport -- a list of all police services, how to be part of a block watch, report suspicious behavior, protect yourself & your family. Do not rely on the city police web pages: a lot of the info there is very out-of date. Be sure to click on the purple links for even more useful information ! Call the Bridgeport Police’s dispatch number about suspicious activity at 203-576-7671 to report any kind of suspicious activity. Click here to learn more about what might be considered suspicious. Calmly give the dispatcher your name and address. Explain what you’ve seen. Do not be discouraged if the police do not respond right away. Bridgeport police are understaffed in the biggest city in the state. Do not worry about being embarrassed if your suspicions prove to be unfounded. Think instead about what could happen if you do not act. Some people in Bridgeport are concerned about remaining anonymous when they report to the Bridgeport police. They are afraid of some retaliation from criminals that live in their neighborhood. This is often a real fear. In general it is always best to give your name, address and phone number to the police. But if you are afraid, click here to learn the ways that you can remain anonymous and still be helpful to the police and protect your street. 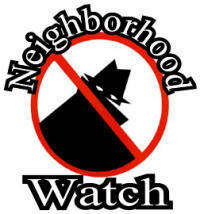 Block Watch is a neighborhood based crime prevention program designed to reduce crime residential areas. It has been shown that neighborhoods with an active Block Watch program can reduce incidents of residential burglary by 64%. Block watchers report any suspicious or criminal activity to the police (see above) and report it to other block watchers. Most programs do not involve any kind of patrol. Most block watch groups keep you informed of criminal activity in your area and safety news with email alerts. There are 20 different block watches in the city, some just a block or building complex, others cover a whole neighborhood. Two of the largest are run by the Black Rock Community Council and the Lake Forrest Association (email LFBWNP04@aol.com). To find out if there's one where you live, contact the Bridgeport Police Dept's Community Services Division at 203-576-8278. The Bridgeport Police Dept. can help you start one. For more information on how to start a block watch, click here. Another good thing you might want to consider is getting a free home or business security survey where an officer comes to your location and looks over the premises to suggest improvements to your security. 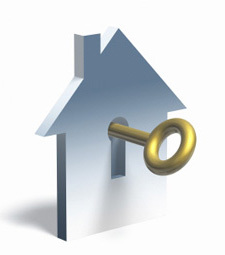 It has been proven that this will significantly decrease your changes of a burglary. To schedule a free home or business security survey, call Bridgeport Police Dept's Community Services Division at 203-576-8278. Personnel from the Office of Community Services are available to speak on a variety of topics including crime prevention, drug education and awareness, and gang resistance. These presentations are adapted for children, adults and seniors. the programs are excellent. 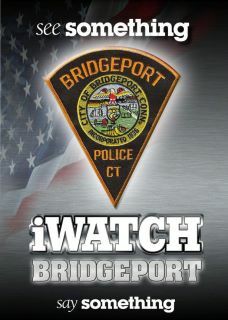 For more information, please call 576-8278 .
iWatch Bridgeport is a Bridgeport Police Dept phone application citizens can use to submit crime tips on their cell phones or PDAs. It can also be accessed online. The free app allows Android &Apple iPhone users to send police pictures and video and to text police about suspected criminal activity. You can remain anonymous. Or you can also still just call the police dispatcher phone number 203-576-7671 to report suspicious activity. In addition, you can go to the iWatchBridgeport.com website and submit a tip online. If your phone has embedded GPS, the app tells police your location if you hit the “Call 911″ selection. For more information and to begin using iWatchBridgeport, click here. The REVERSE 911 system is a computer-based program that targets a geographic area to send out emergency alert telephone messages. To register your land line or cell phone number for REVERSE 911, click here. It is used for many situations such as evacuations, missing person alerts, natural disaster alerts, crime alerts, sexual predator notifications, homeland security alerts. If someone in your home has a medical condition or disability, you can register your land line phone with the Emergency Operations Management Center, so emergency responders will be aware that someone living there has such a problem. Filling out this form will alert the 9-1-1 operator that you or someone else living in your household has a medical condition or disability and may need a specific type of emergency help. Click here to Register. The Department of Public Safety Offender Registry is an important resource that families can use to protect their children and those they care for from individuals with problem sexual behaviors. You can access information on offenders near your home, school or business. The Dept of Public Safety has made no determination that any individual included in the Registry is currently dangerous.  The main purpose of providing this data is to make the information easily available and accessible, not to warn about any specific individual. Here is the link to the Registry. Click here for an excellent short list of home security tips. The Bridgeport Police Department has also put together other good tips to help you evaluate your own home security, and offer suggestions on ways to secure your residence against break-ins. 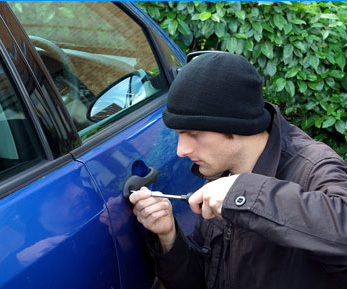 Taking precautionary measures can minimize your chances of becoming the victim of auto theft. such as: Never leave your car running unattended. Never leave keys in the car. Never leave valuables in plain view. Roll up windows and lock the car, even if it is parked in front of your home. Park in high-traffic, well-lighted areas when possible. Never leave personal ID documents, vehicle title, or credit cards in vehicle. Install a mechanical device that locks the steering wheel, column, or brakes. Purchase a vehicle theft tracking/recovery system like LoJack or OnStar. 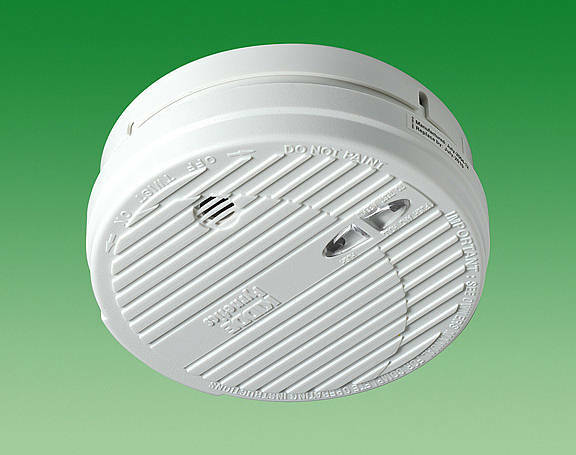 Free installed smoke alarms are available to all Bridgeport residents at no charge. Bridgeport leads the nation in the number of smoke alarms installed in private residences and has installed 25,000 smoke alarms in Bridgeport homes. These free smoke alarms have already saved more 300 lives during the past five years. To get one, click here. The city’s web site has some good information on how you can prepare for emergencies different hazards such as floods, hurricanes, tornadoes, chemical and health emergencies, electrical outages, natural gas safety and fire hazards. They is also a checklist for putting together your own emergency preparedness toolkit with critical supplies. on the three police divisions with an excellent map, click here. How to make a complaint about rude police phone dispatchers, poor police response time to your call. Also how to make a formal complaint against a police officer - click here for detailed instructions.